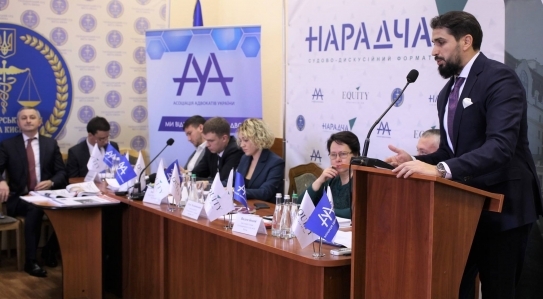 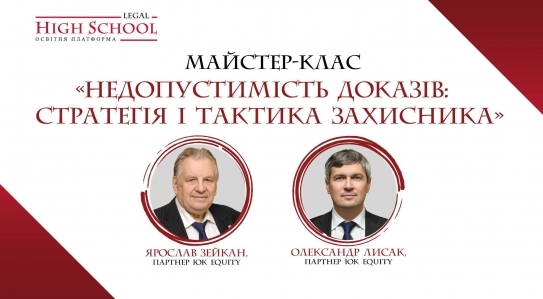 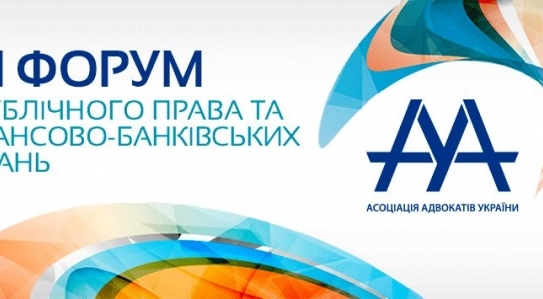 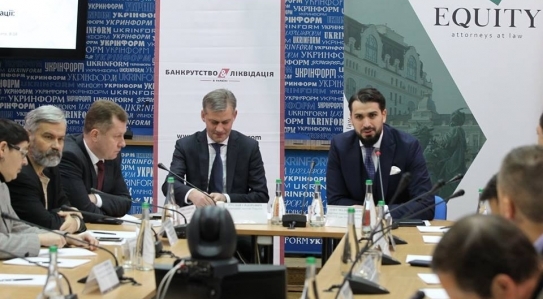 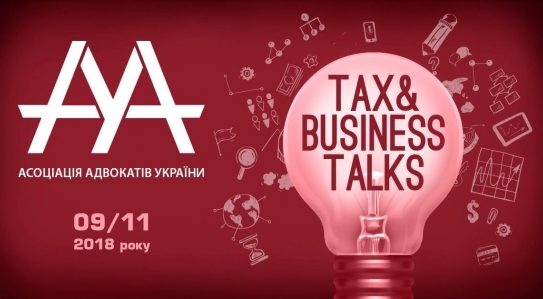 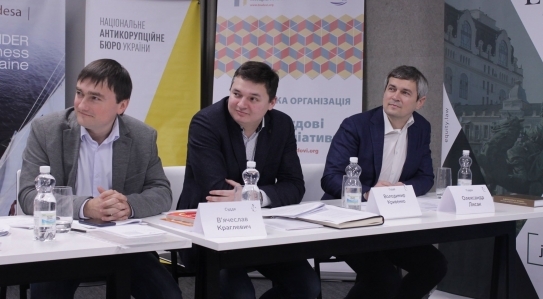 EQUITY held a round table "Bankruptcy in Time of Codification: Reference Points"
EQUITY attorneys took part in the Second Tax Forum of AAU “Tax& Business Talks”! 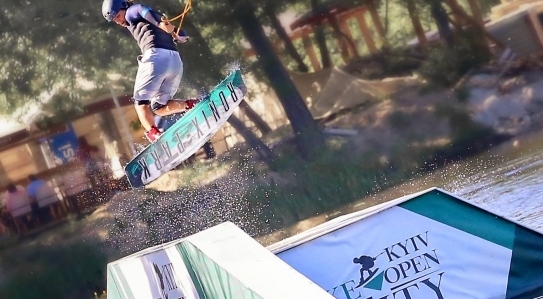 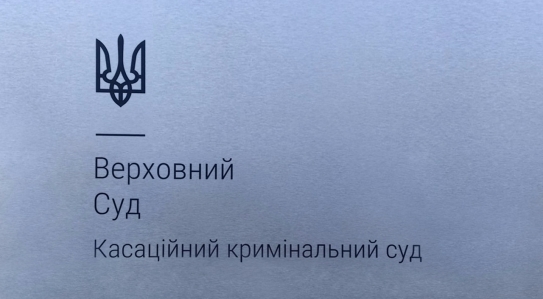 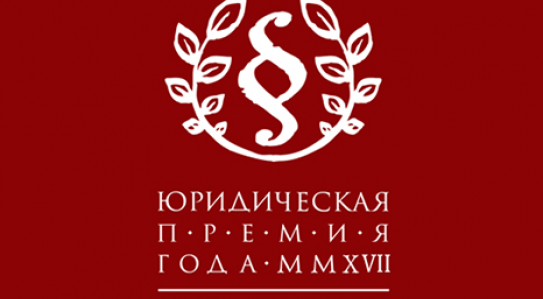 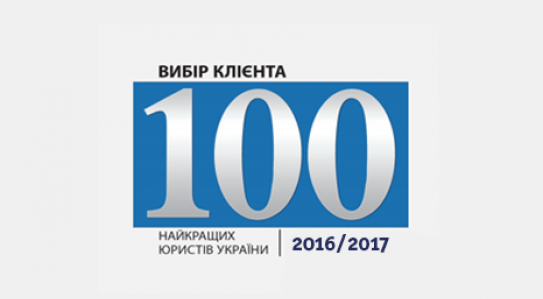 Odesa mayor case was included into the list for consideration! 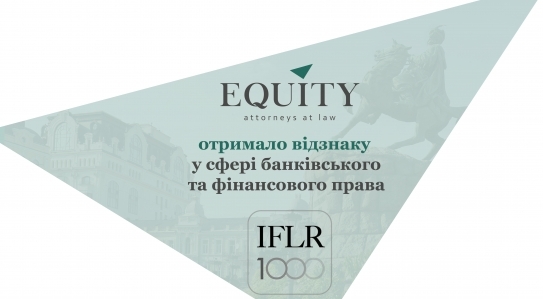 The EQUITY team received the IFLR 1000 2019 international rating award in the field of banking and finance! 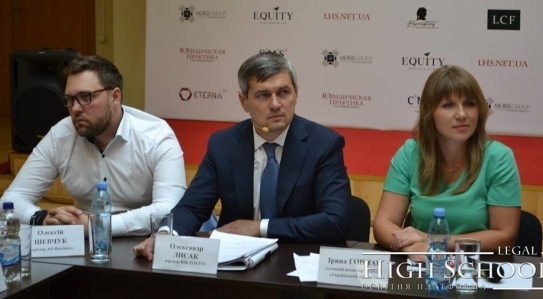 EQUITY TEAM CONFIRMS THE STATUS OF A NATIONAL LEADER! 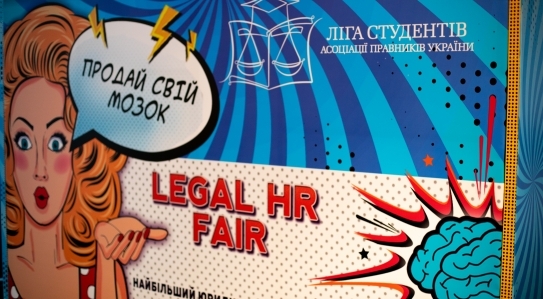 On October 20th the II Mini-football tournament took place among lawyers for the "Legal Practice" Cup! 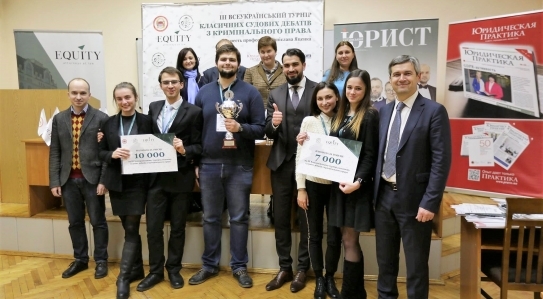 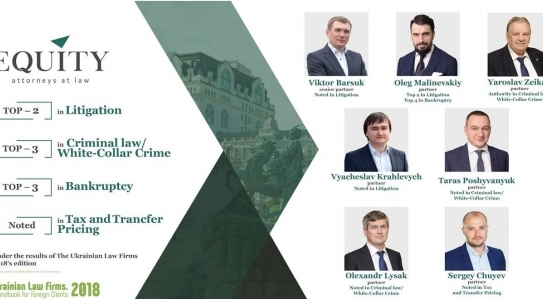 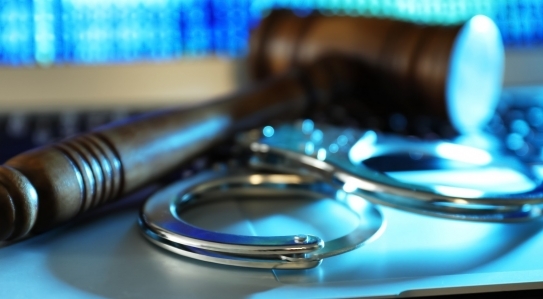 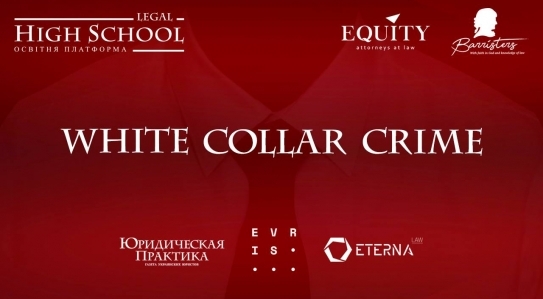 EQUITY was the expert partner at Lviv Criminal Law Forum! 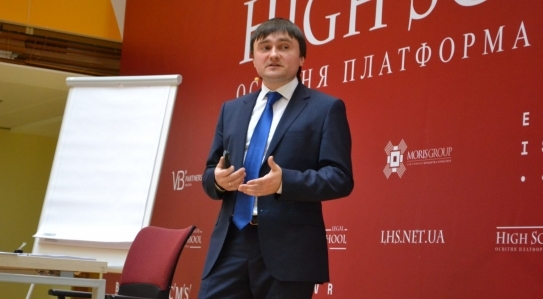 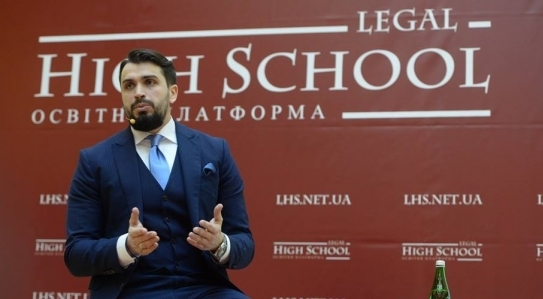 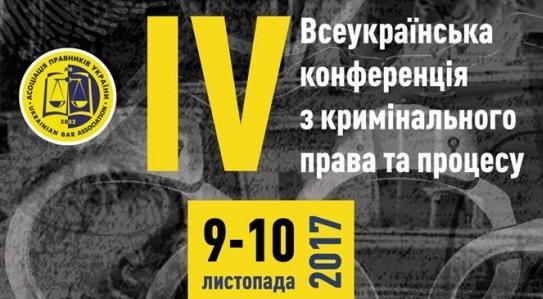 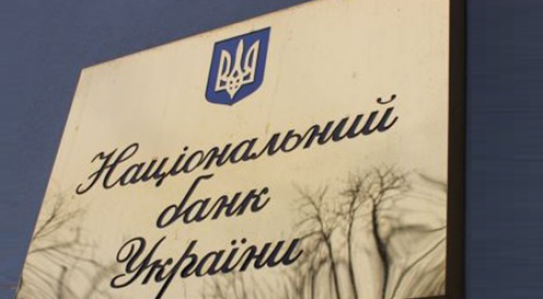 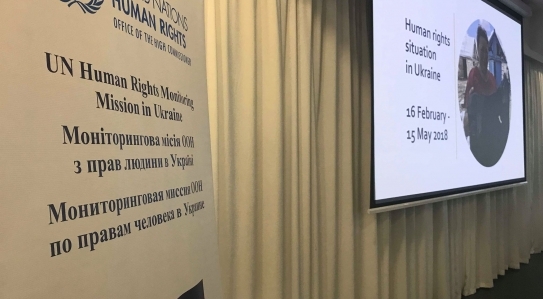 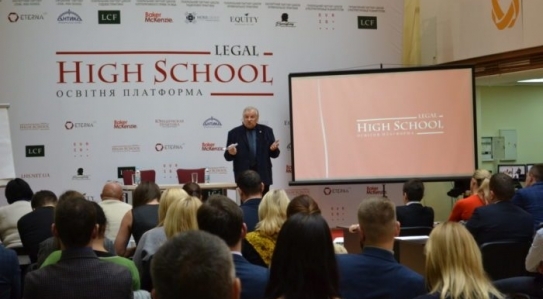 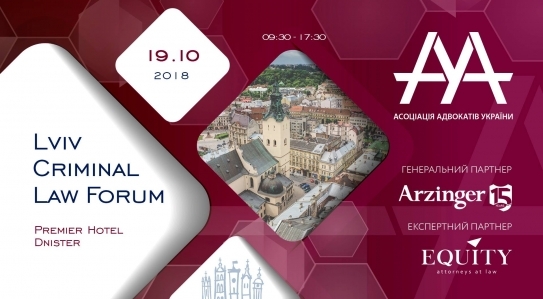 On October 19th the Lviv Criminal Law Forum was held and the EQUITY was the expert partner there! 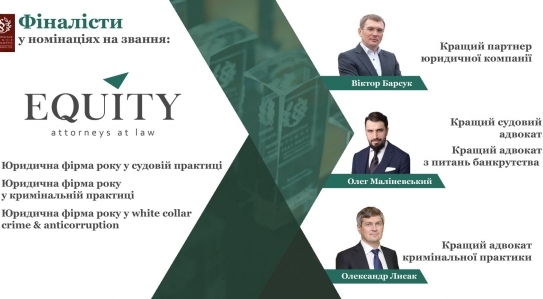 Partner of EQUITY received an award in the Lawyer of the Year 2018 competition! 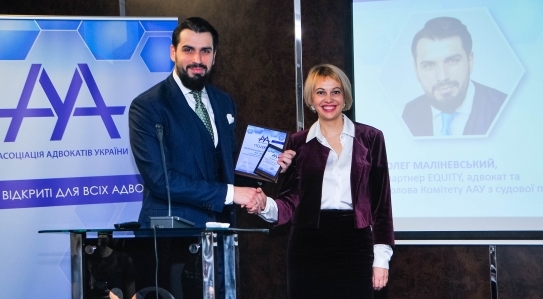 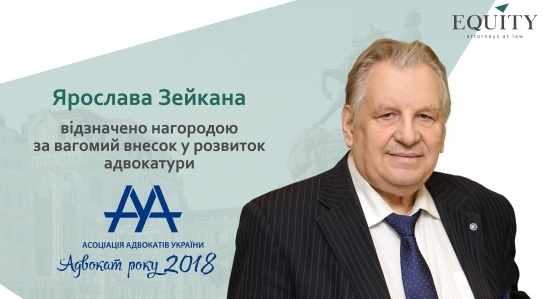 On 05 October 2018, the award ceremony was held for winners of the Lawyer of the Year 2018 competition organized by the Ukrainian Advocates' Association! 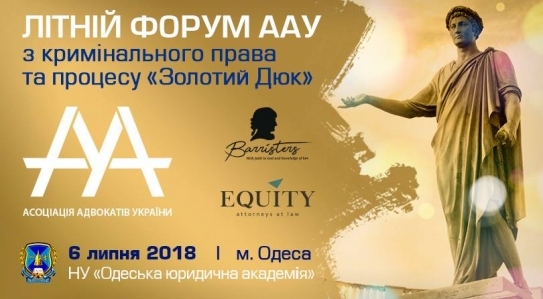 EQUITY team participated in 9th Wizz Air Kyiv City Marathon 2018! 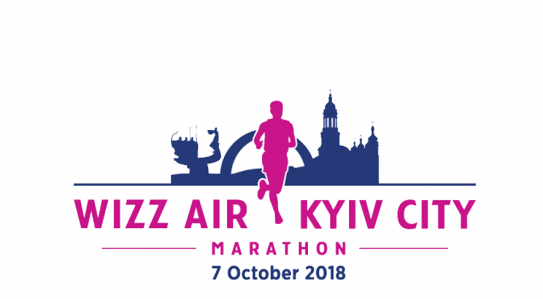 On 07 October 2018, EQUITY team took part in 9th Wizz Air Kyiv City Marathon 2018! 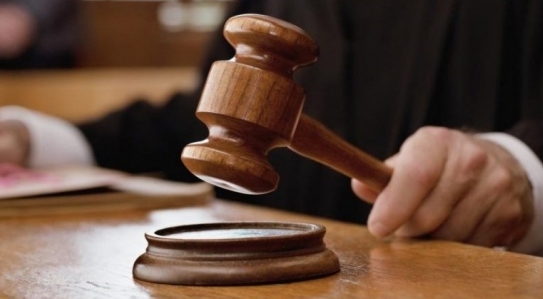 EQUITY once again wins the case on interim measures choice! 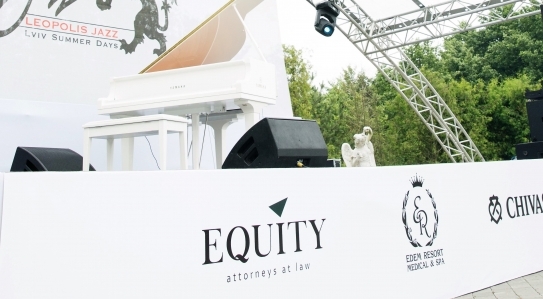 EQUITY acted as an expert partner of UBA Summer Forum on Criminal Law and Process "Golden Duke"
EQUITY acted as a legal partner of Leopolis Jazz Fest! 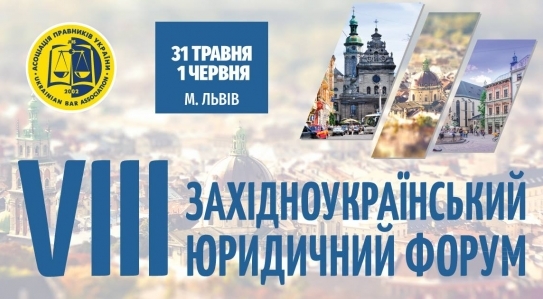 EQUITY team, legal partner of Leopolis Jazz Fest, got the opportunity to enjoy a jazz weekend in a beautiful city of Lviv. 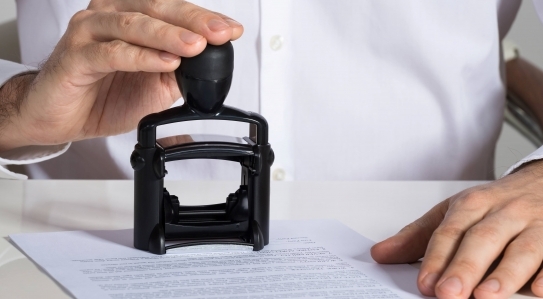 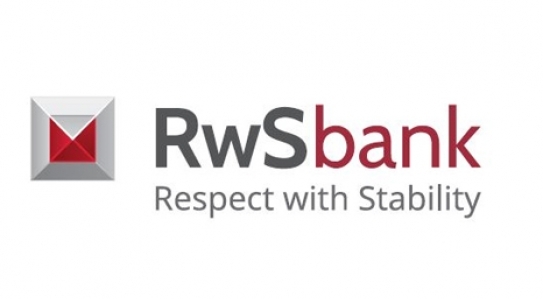 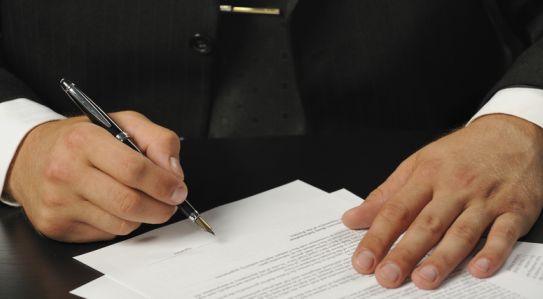 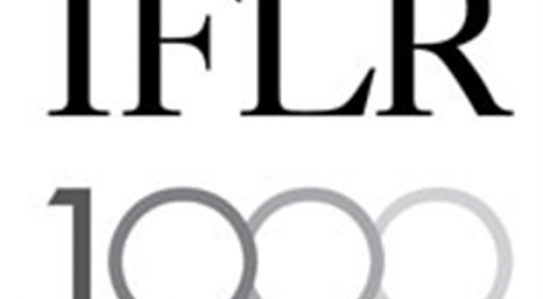 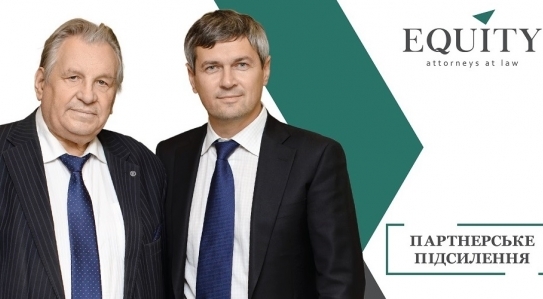 EQUITY Partners gained recognition by The Best Lawyers, the rating agency! 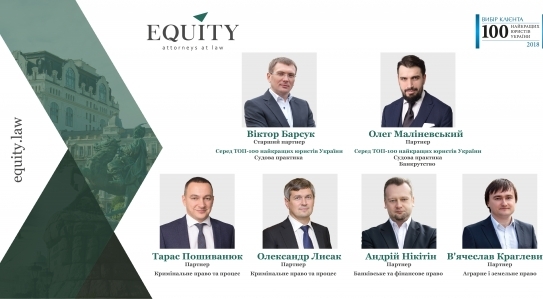 EQUITY team of associates won a case of the Agricultural Holding “Gavrylivski Kurchata”! 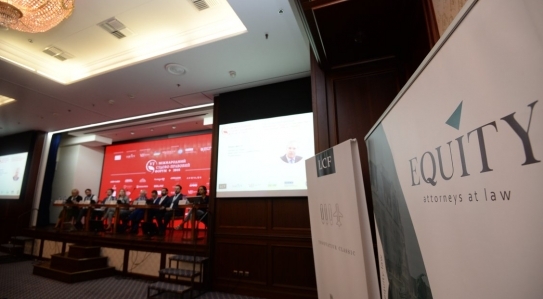 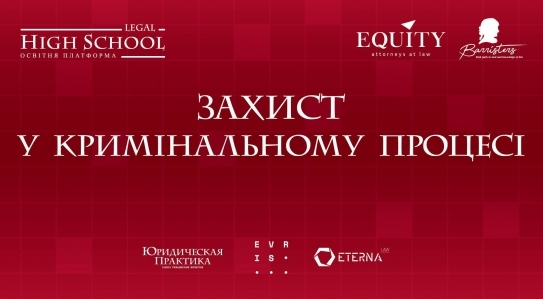 EQUITY acted as an expert partner of VI International Judicial and Legal Forum! 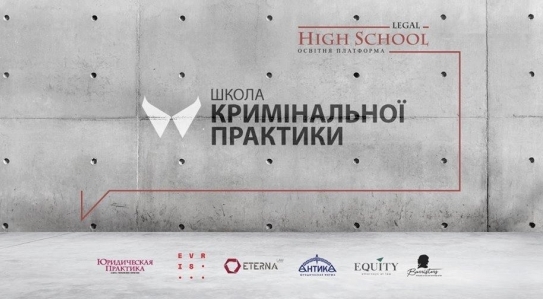 On June 13-14, VI International Judicial and Legal Forum was held, where EQUITY acted as an expert partner. 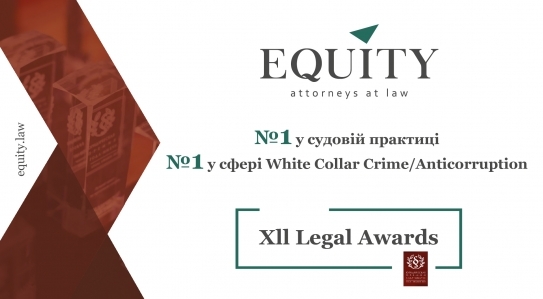 EQUITY WON TWO AWARDS AT THE CEREMONY XII LEGAL AWARDS! 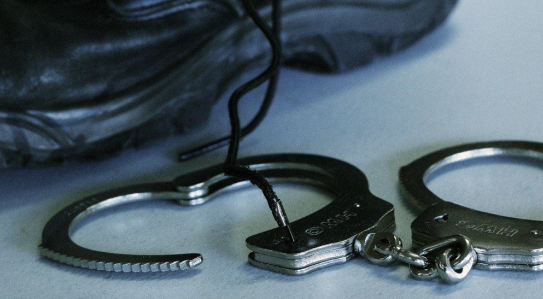 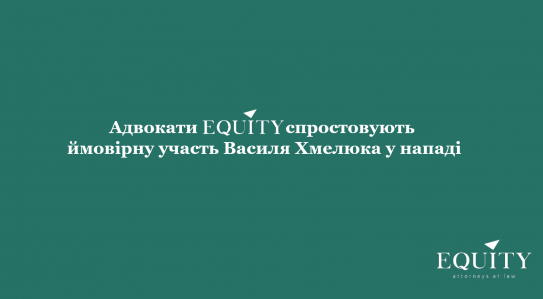 "YOU ARE ACQUITTED" – EQUITY WINS THE CASE IN THE COURT ONCE AGAIN! 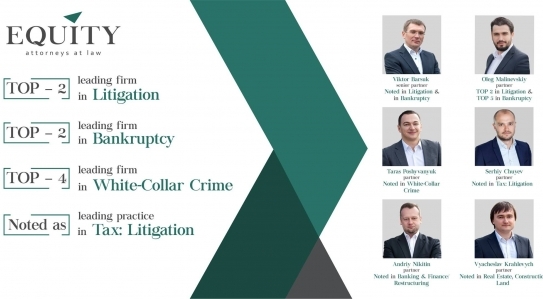 The EQUITY team is rated in the TOP 7 list of the most competitive XII Legal Awards nominations! 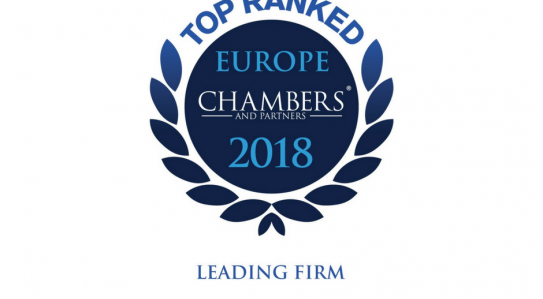 EQUITY got high marks in the Chambers Europe 2018 ranking! 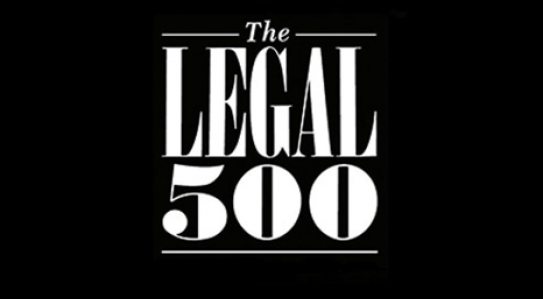 EQUITY continues to win international awards Legal 500 EMEA 2018! 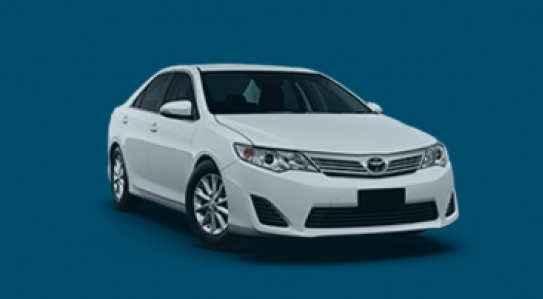 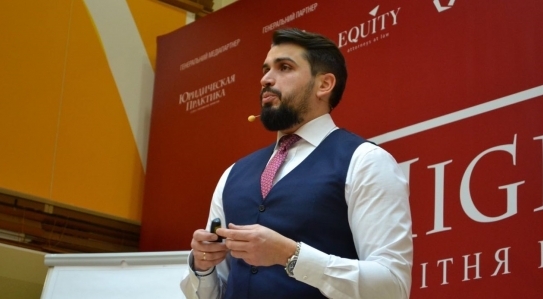 EQUITY started working as a legal expert to an Austrian holding company for financing and leasing up-market cars in Ukraine! 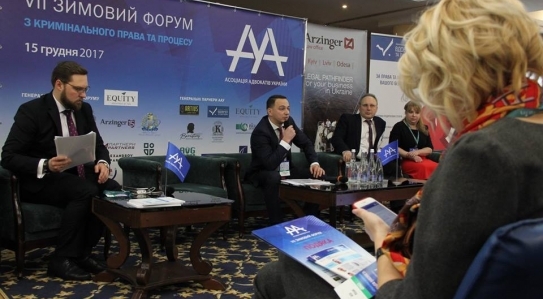 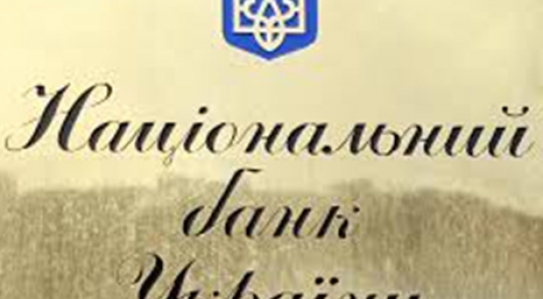 EQUITY acted as the general partner of VII UNBA Winter Forum on Criminal Law and Process! 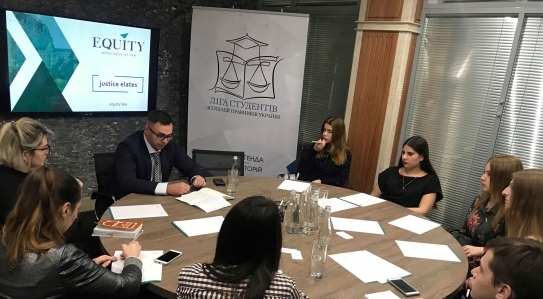 Today EQUITY was honored to be the general partner of VII UNBA Winter Forum on Criminal Law and Process! 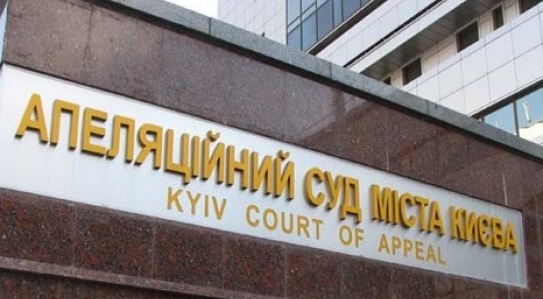 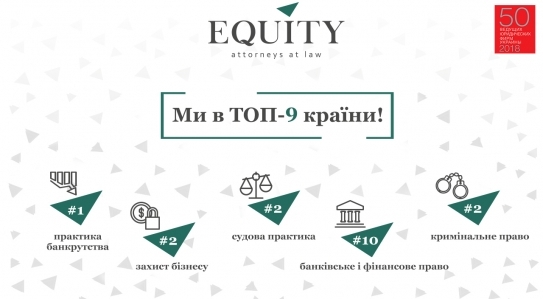 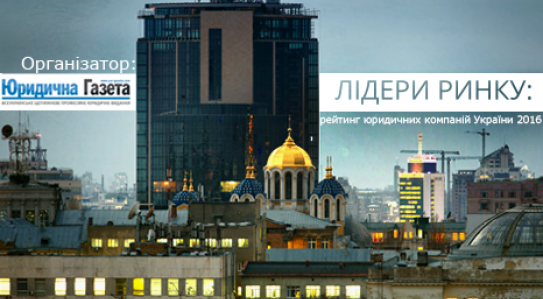 EQUITY is included into TOP-10 leading law firms of Ukraine! 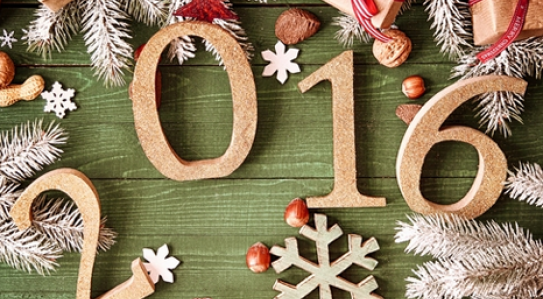 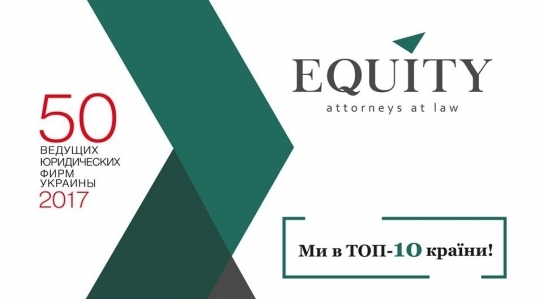 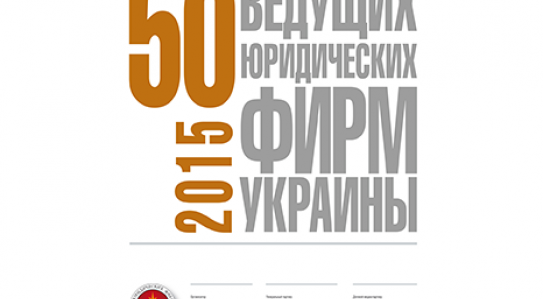 It is the first time when EQUITY is included into TOP-10 leading law firms of Ukraine! 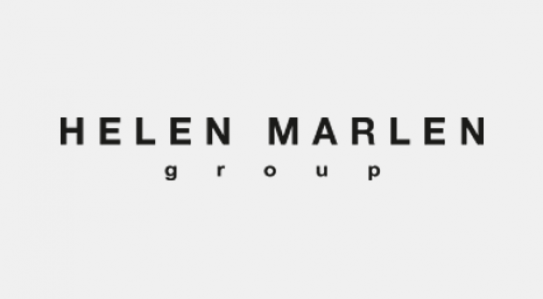 Results of research "Market Leaders. 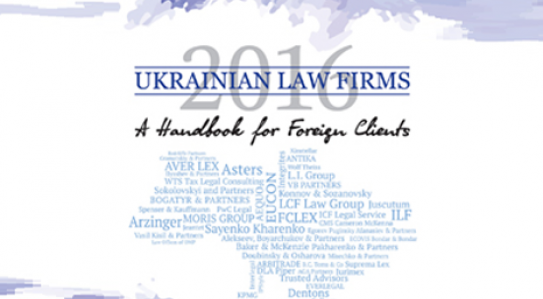 Rating of Ukrainian Law Firms - 2017» is published! 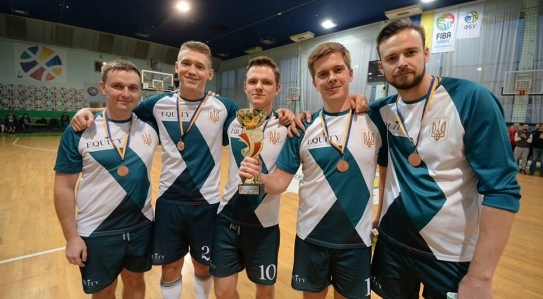 EQUITY team won the third place in the futsal tournament! 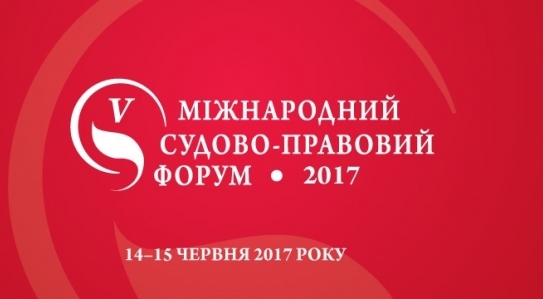 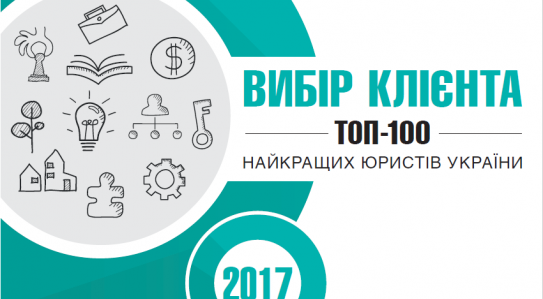 The results of the annual study Ukrainian Law Firms 2017 are published! 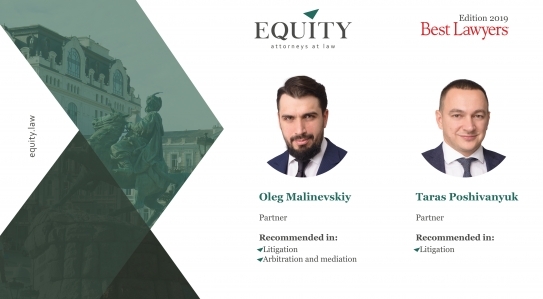 EQUITY won in two categories "Legal Awards 2017"! 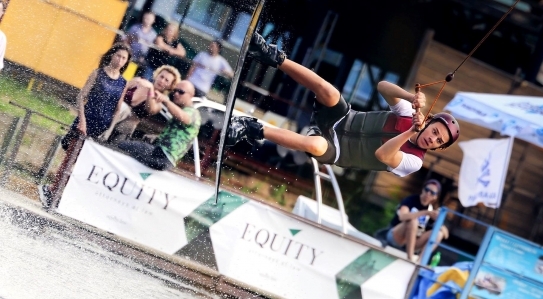 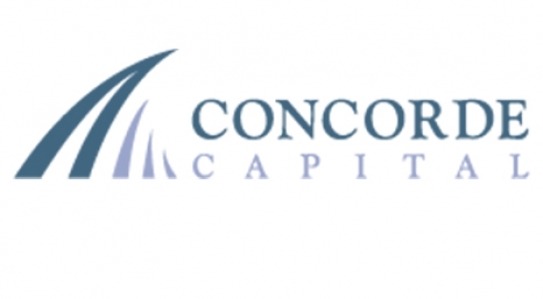 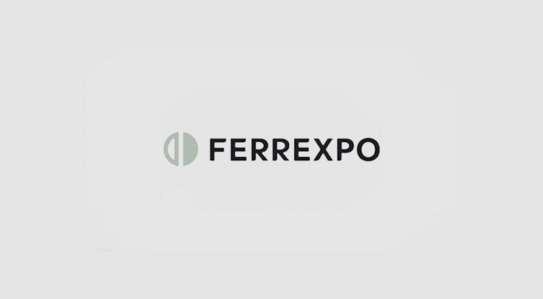 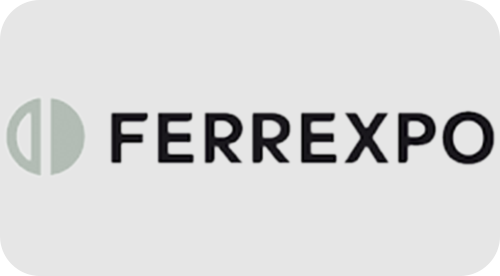 EQUITY company continues gaining international awards! 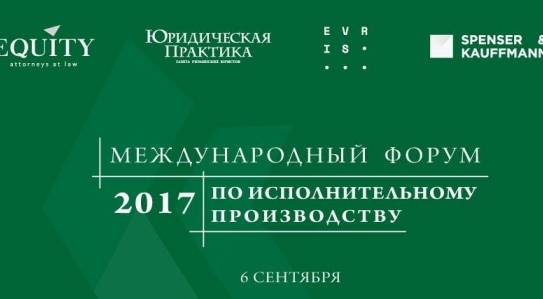 Legal 500 EMEA 2017 marked the key projects of our team among the best in the international annual study of the legal market. 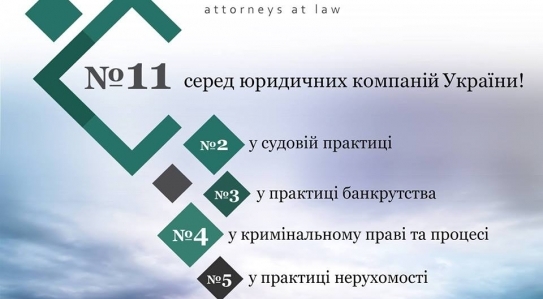 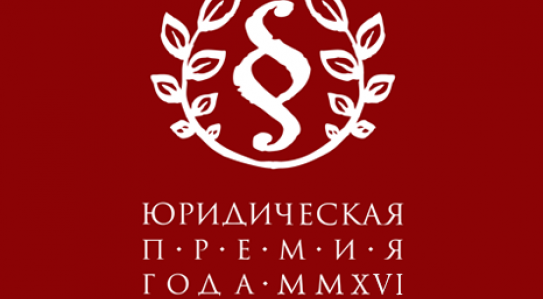 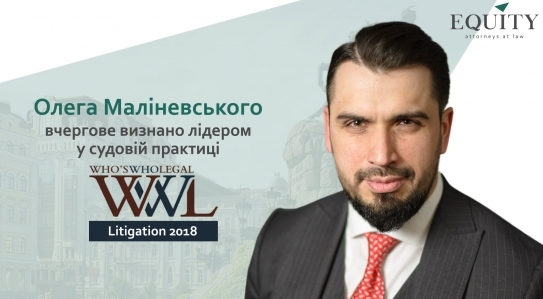 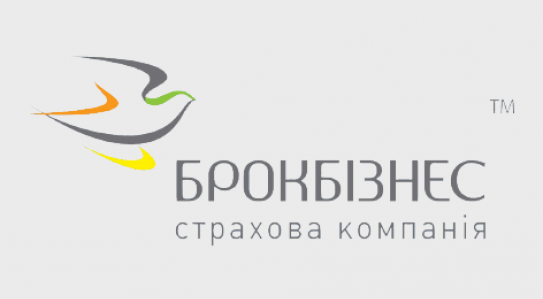 EQUITY SUCCESSFULLY DEFENDED INTERESTS OF INSURANCE COMPANY "BROKBIZNESS"
EQUITY law firm ranked 11th among the TOP-50 leading law firm of Ukraine. 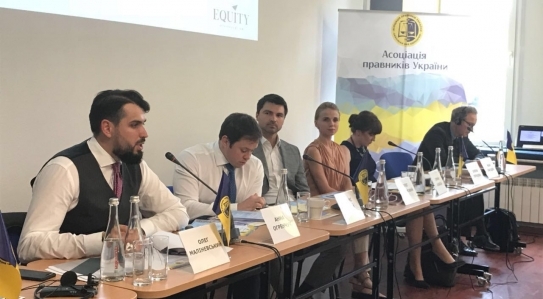 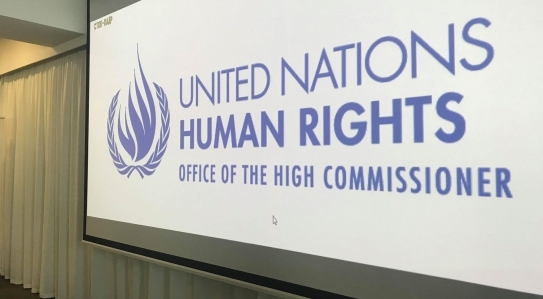 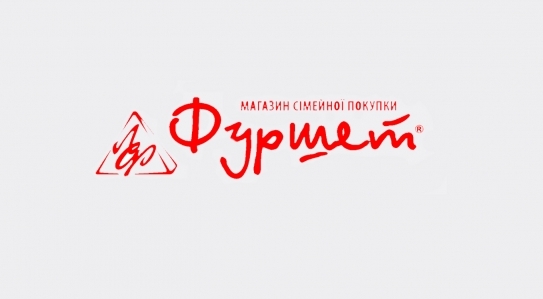 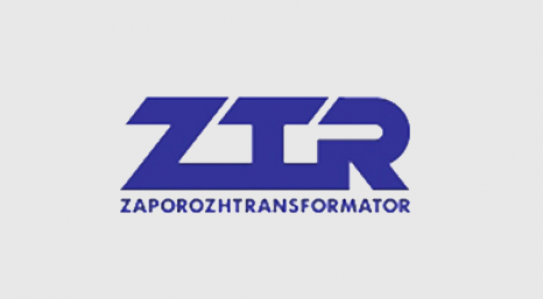 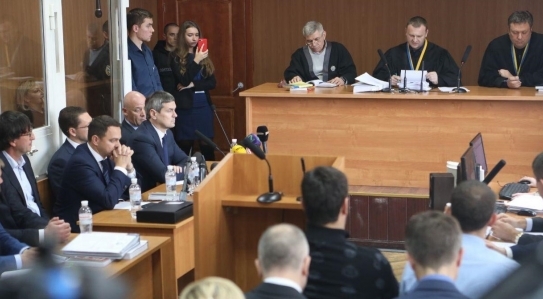 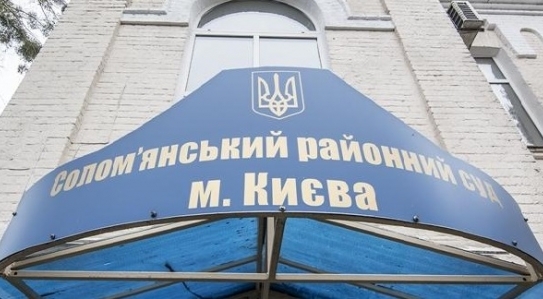 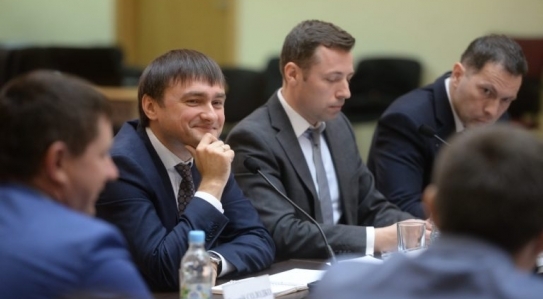 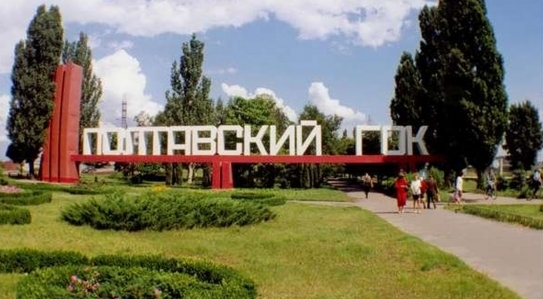 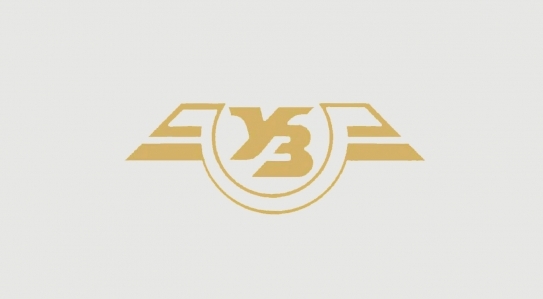 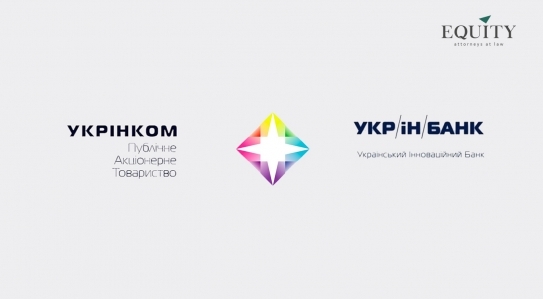 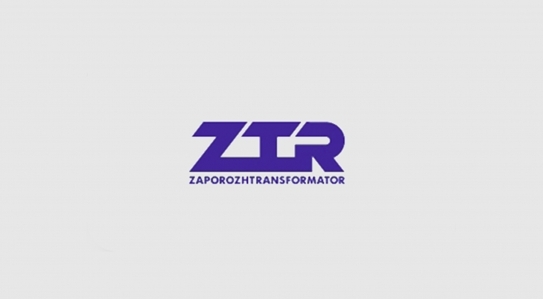 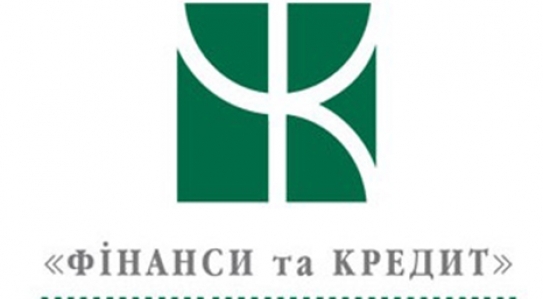 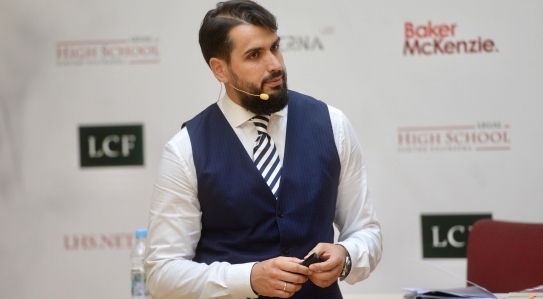 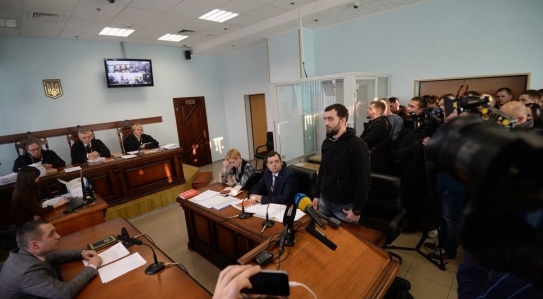 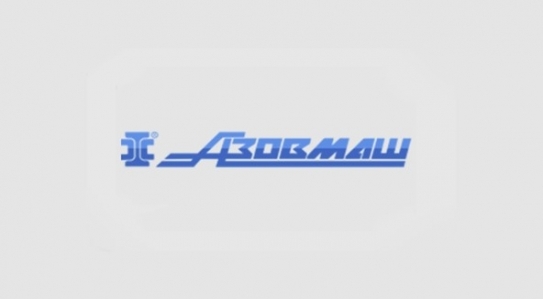 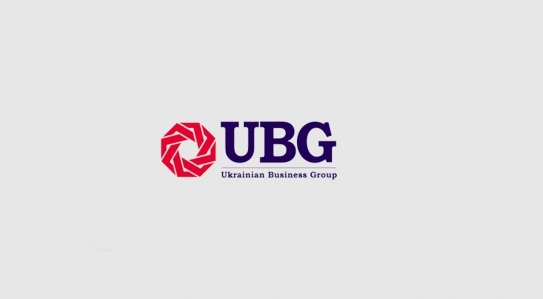 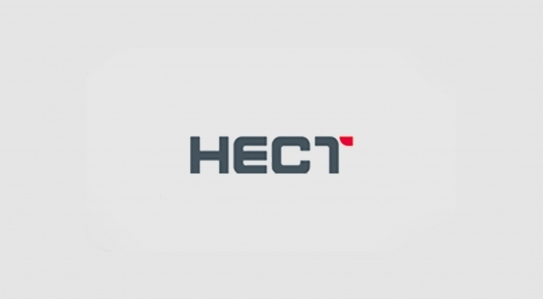 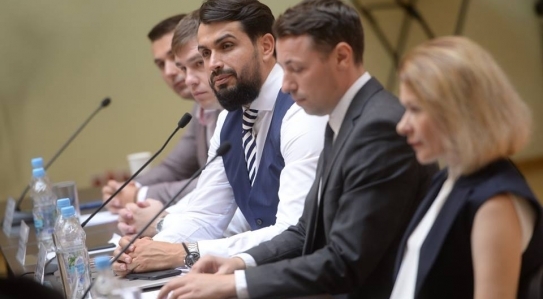 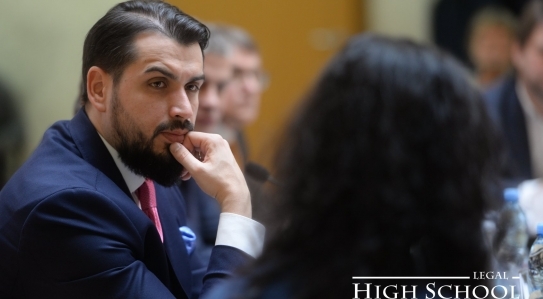 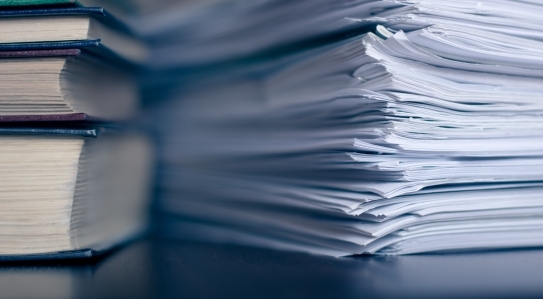 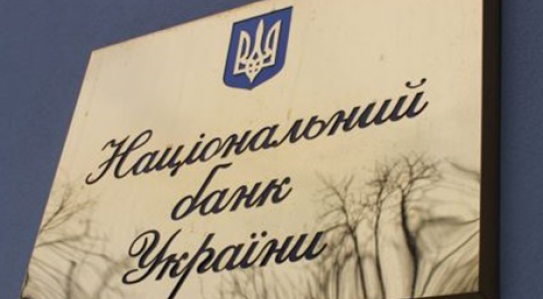 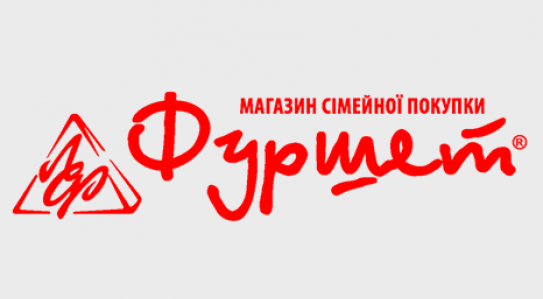 EQUITY consults HELEN MARLEN GROUP on settlement of debt to PJSC "Delta Bank"
EQUITY defended the right of the client to supply fuels and lubricants to PJSC "Ukrzaliznytsia"
EQUITY is a legal advisor of Azovmash Group on restructuring the debt in the total amount of 850 million US dollars. 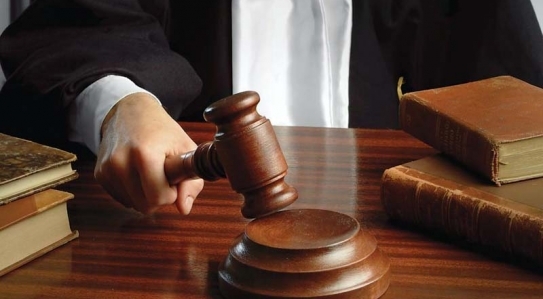 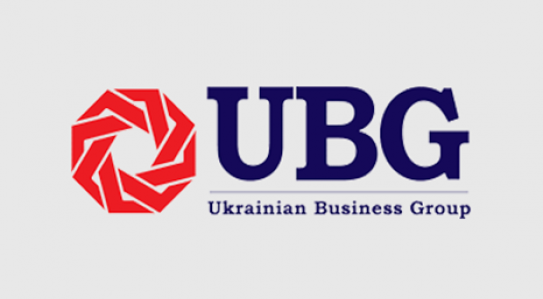 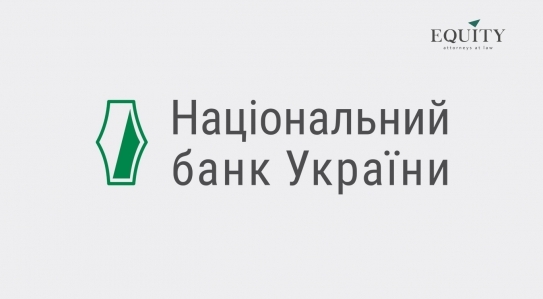 EQUITY successfully defended NBU in a dispute with PJSC "Oschadbank"